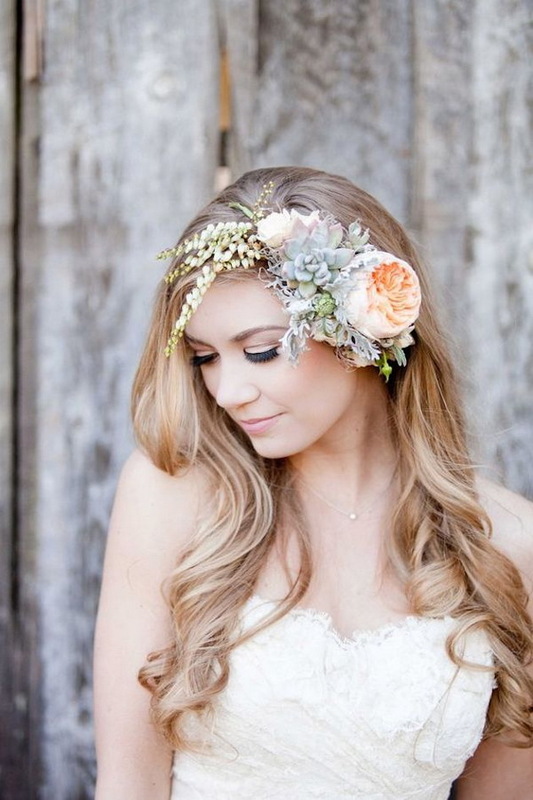 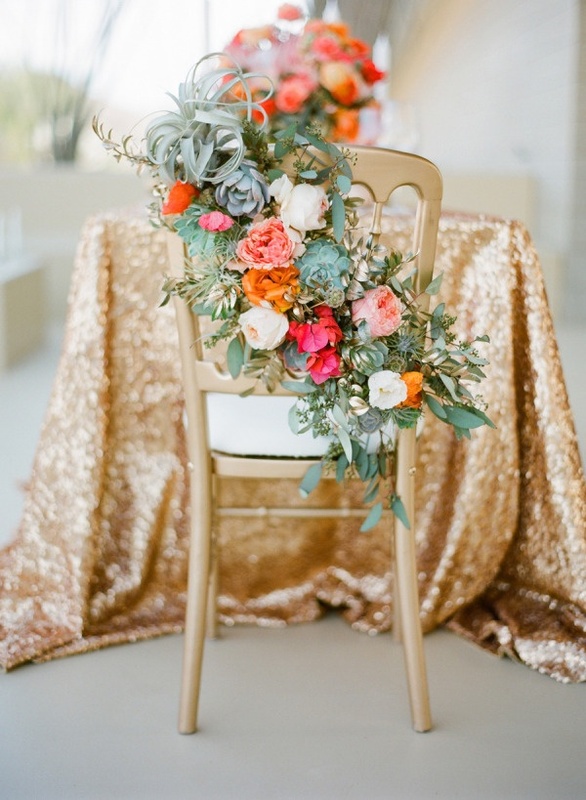 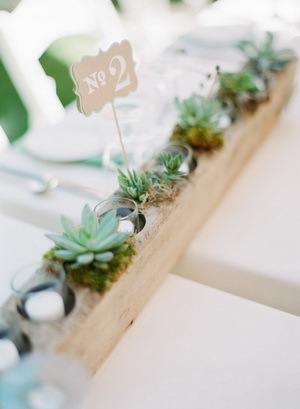 Planning to add some natural details to your wedding day? 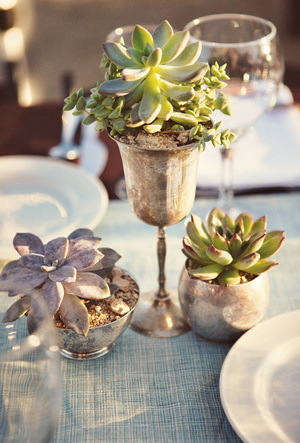 Then succulent plants will help you to get the perfect look. 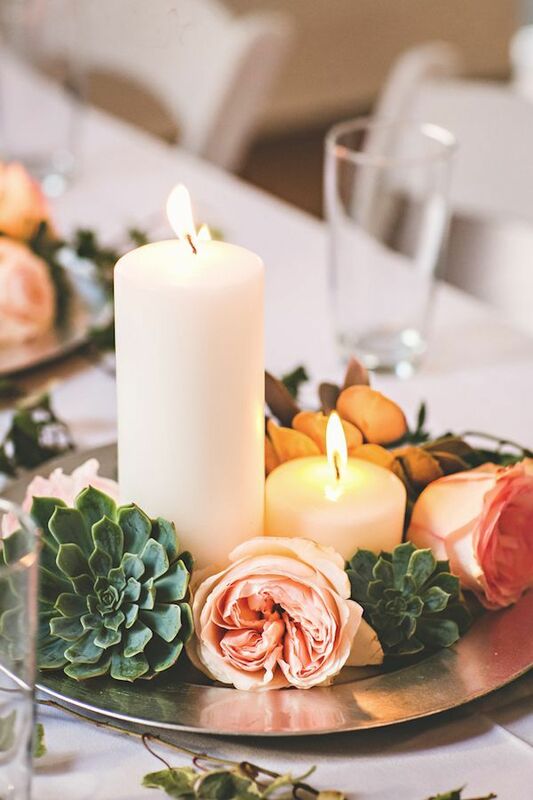 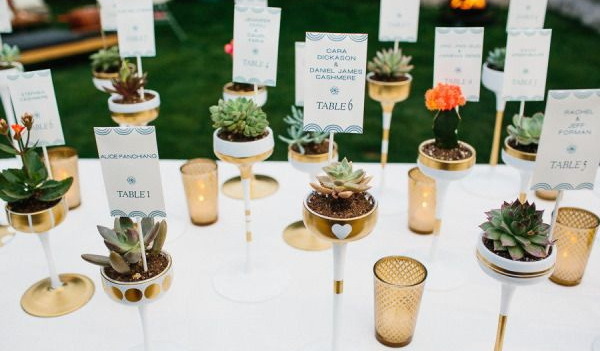 From bouquets, table décor, centerpieces, cakes even to bridal accessories, succulents with different colors and shapes offers modern and special hues to your wedding décor. 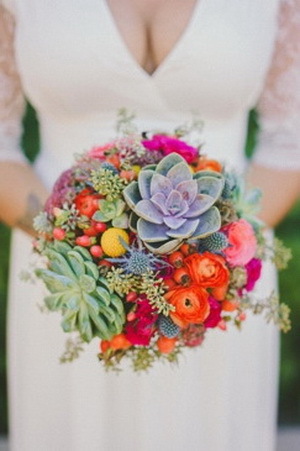 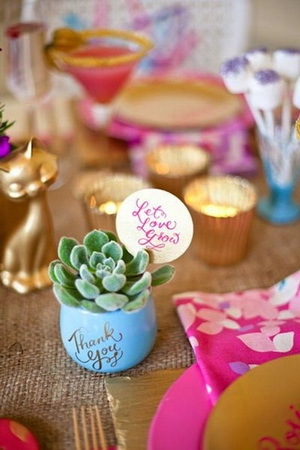 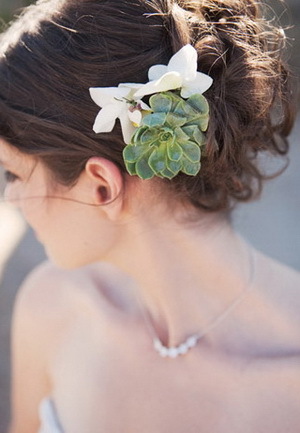 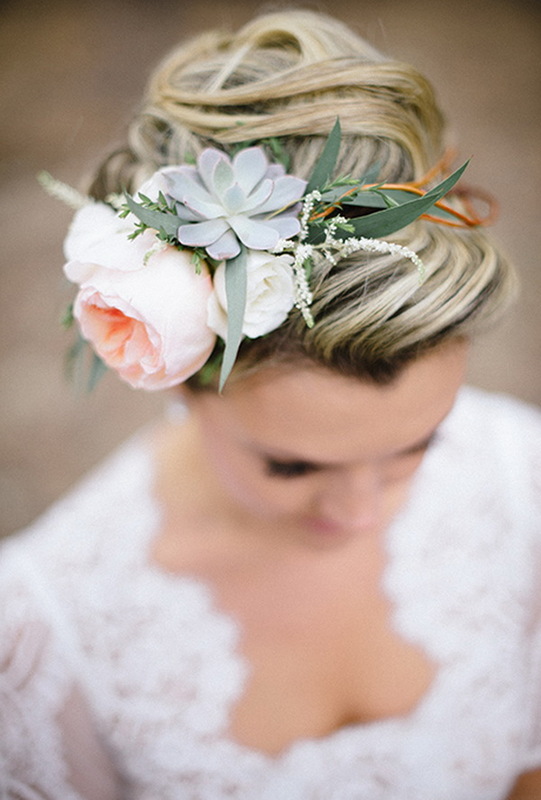 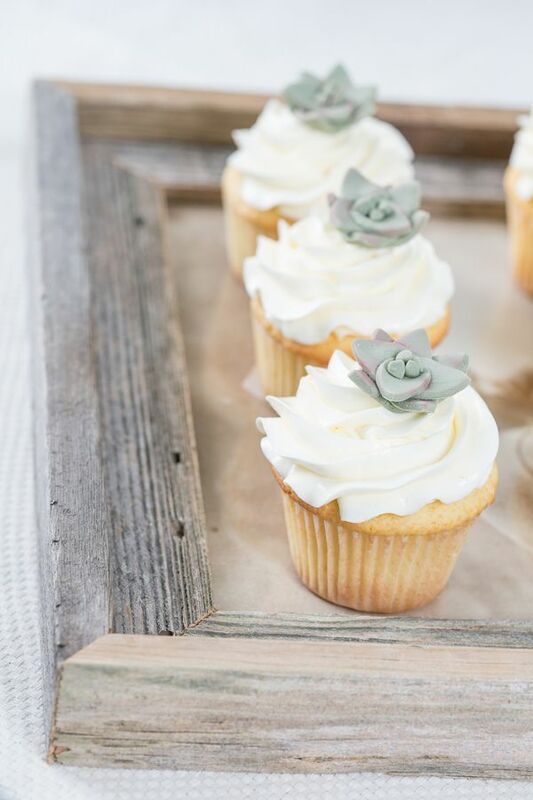 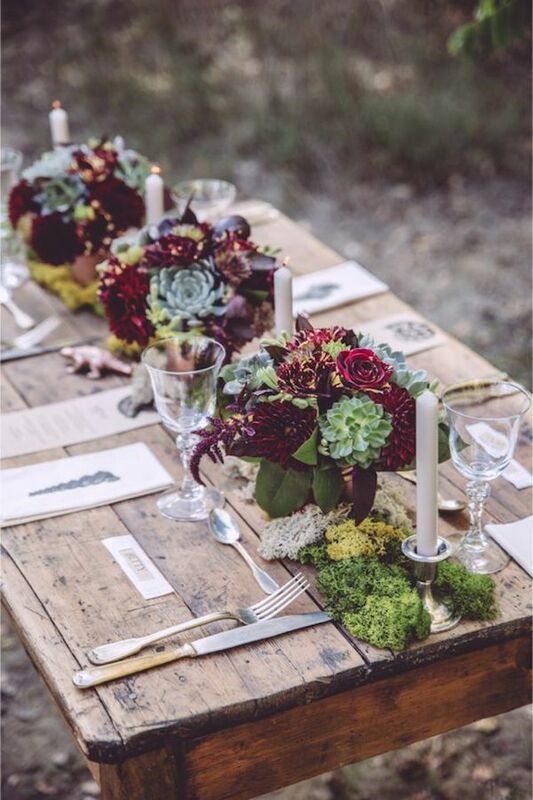 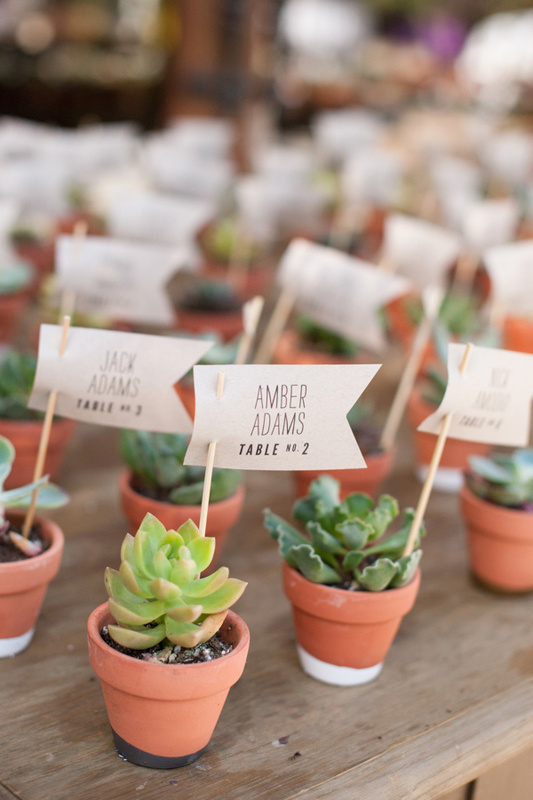 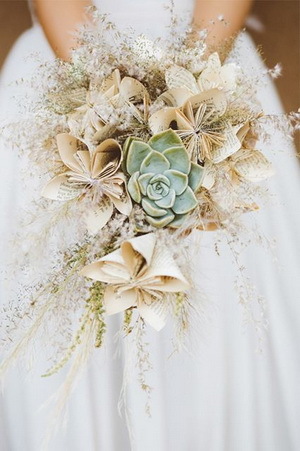 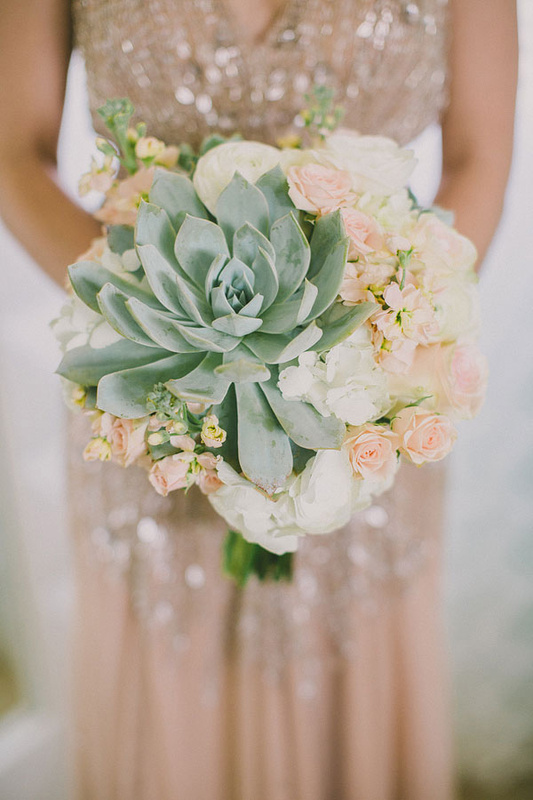 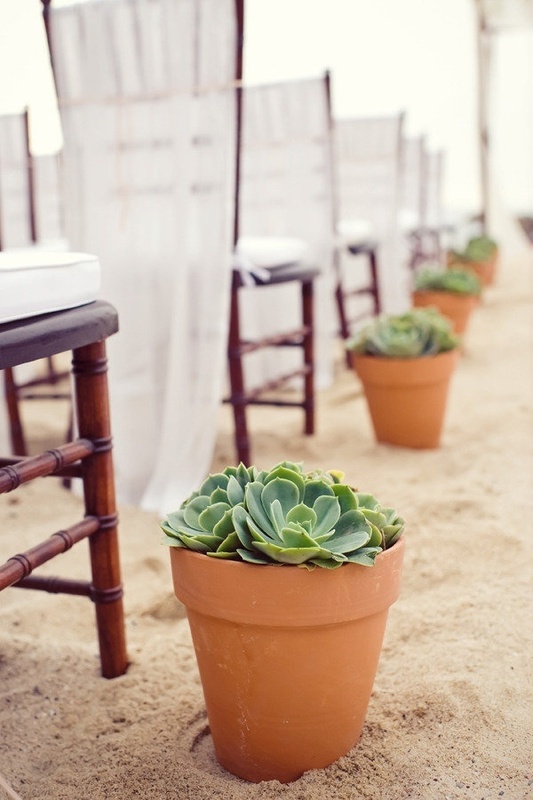 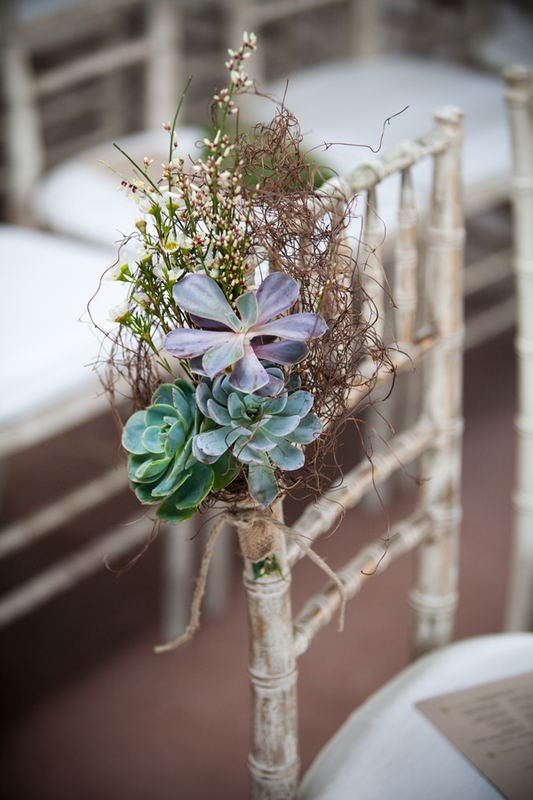 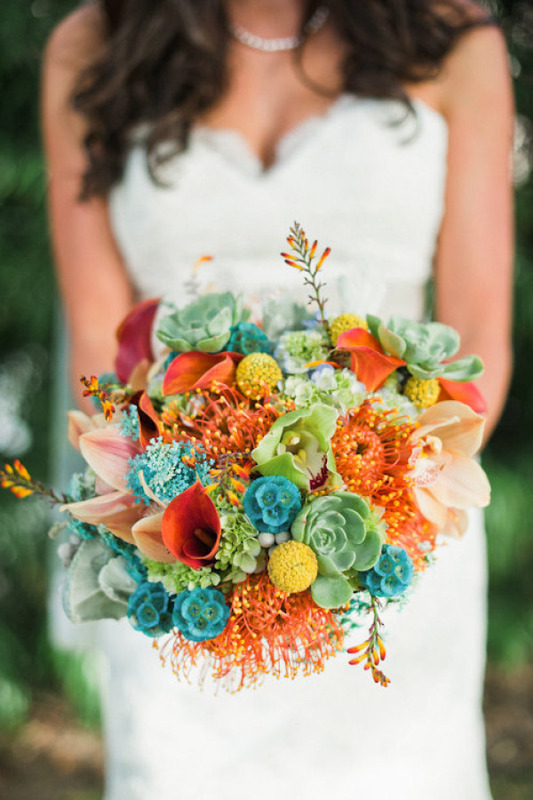 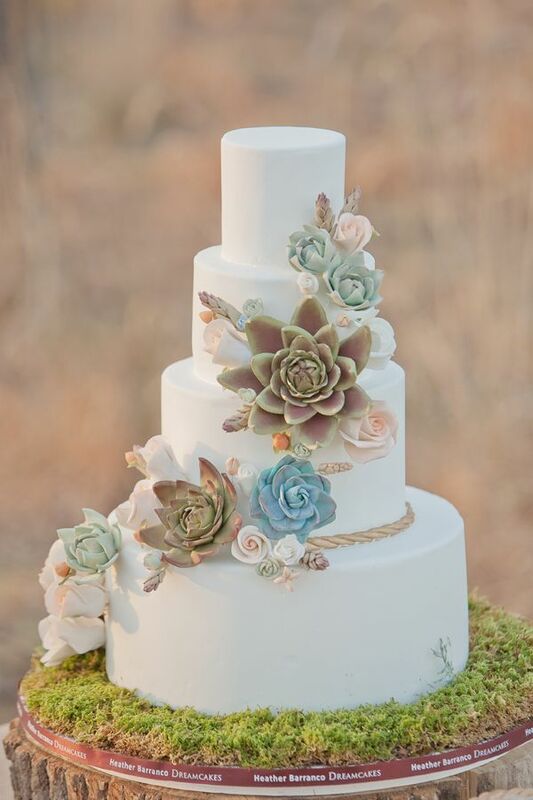 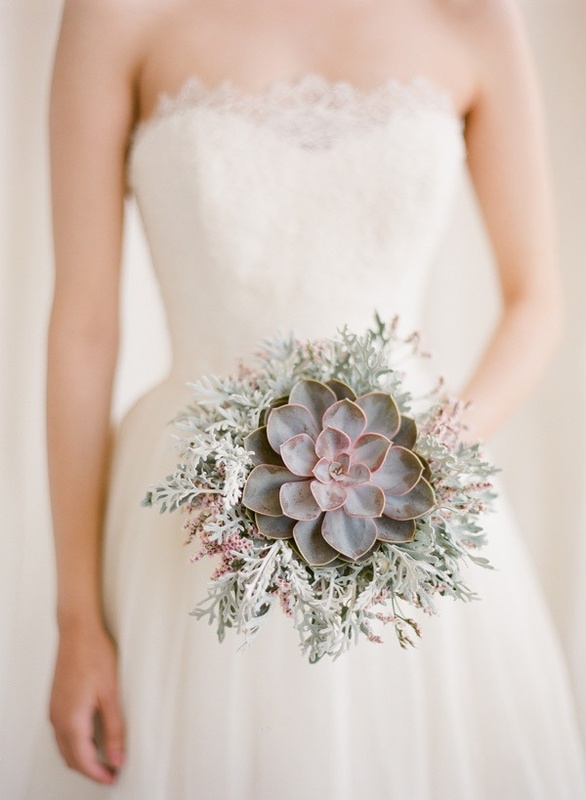 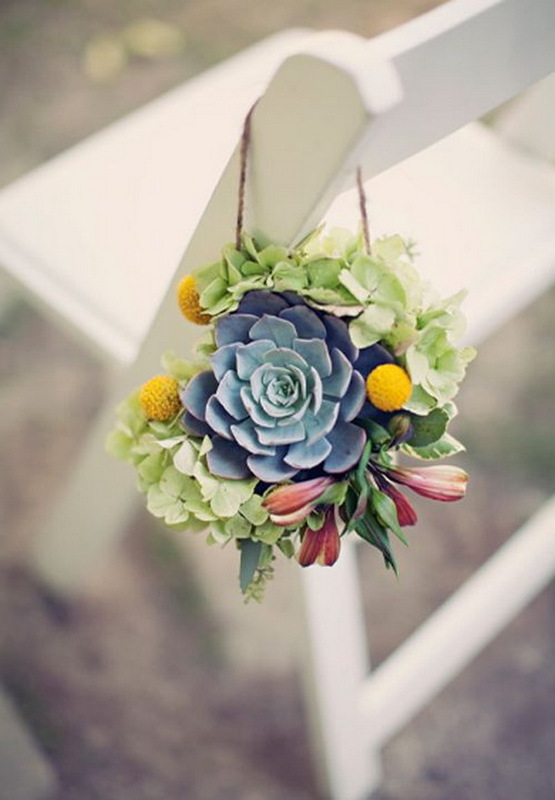 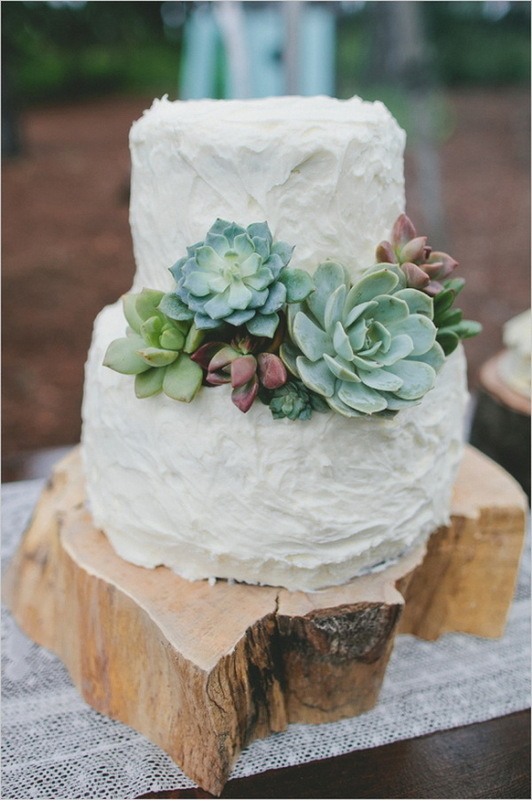 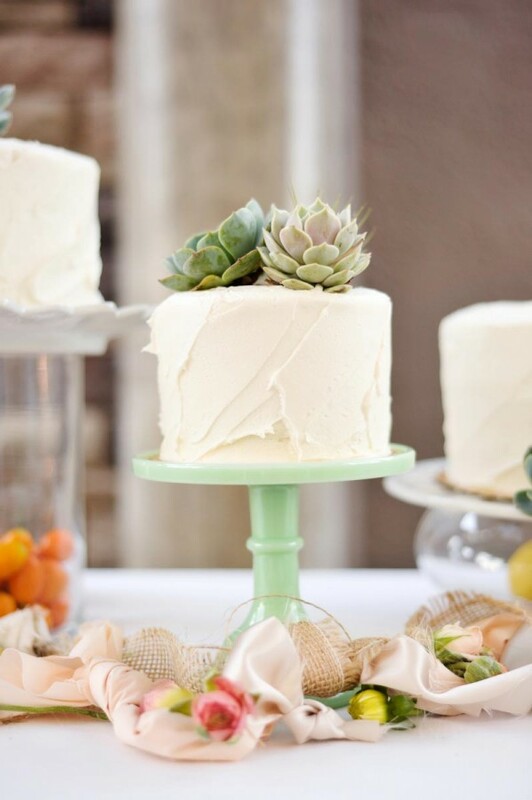 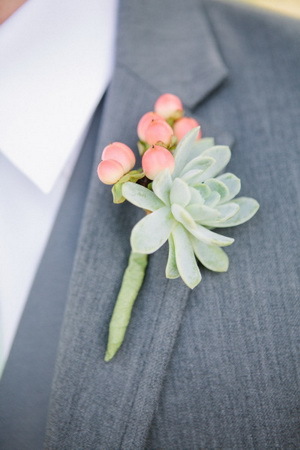 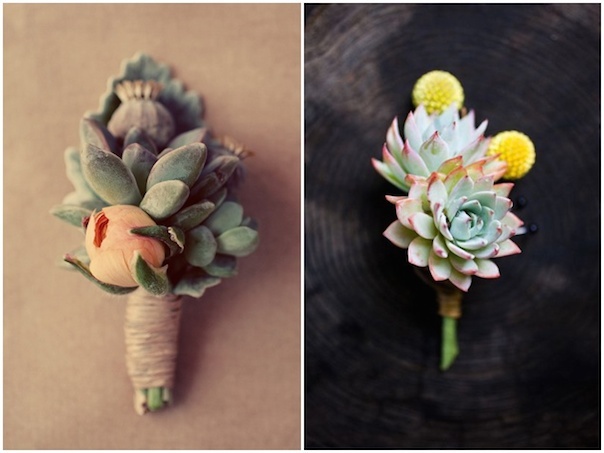 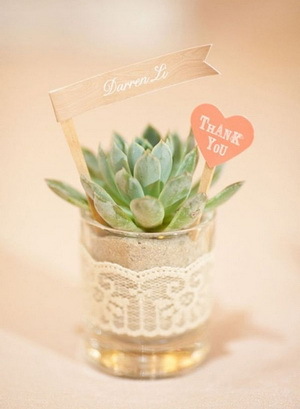 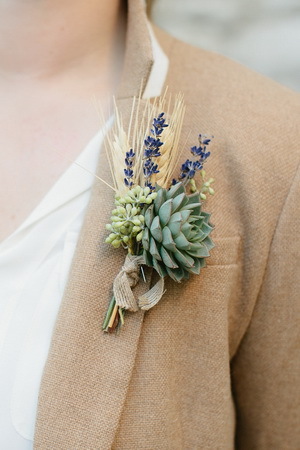 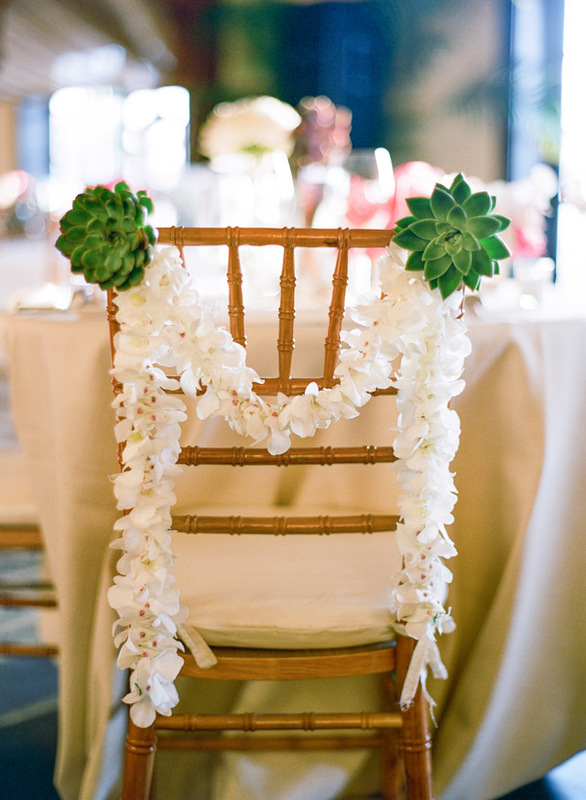 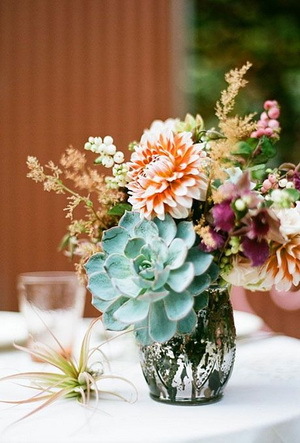 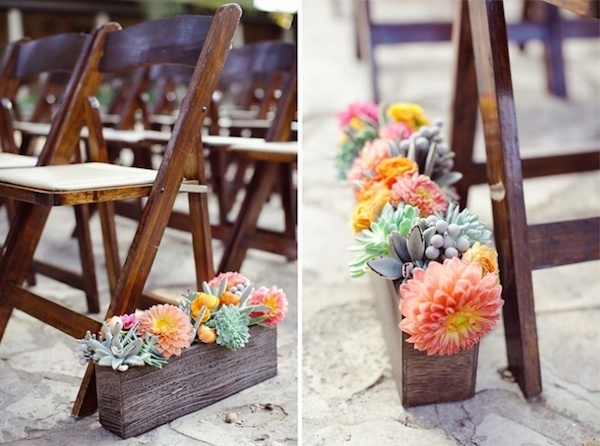 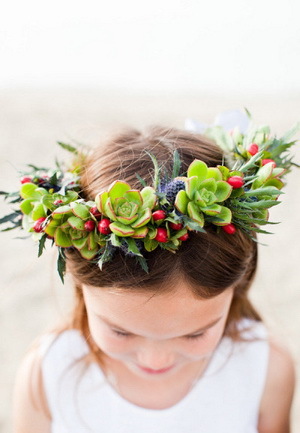 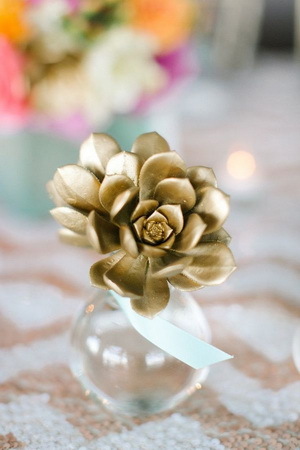 No matter what kind of wedding style you like, succulents always find the perfect way to match them. 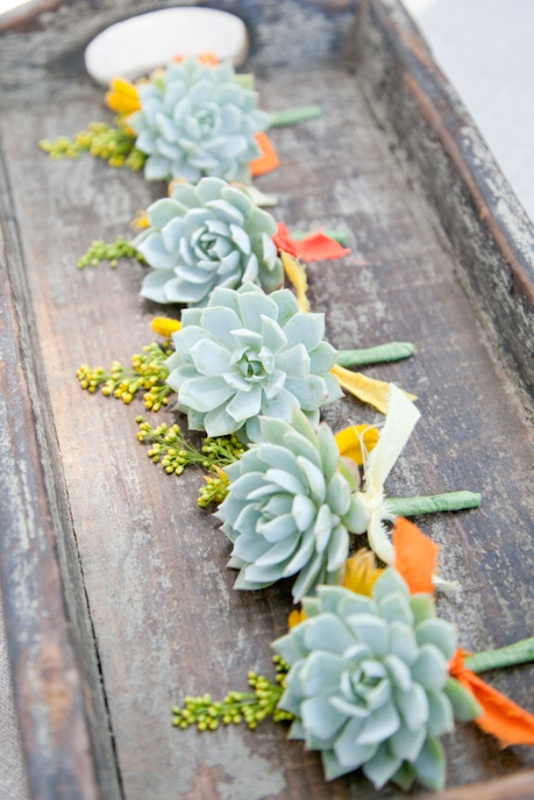 So here we provide you several succulent wedding ideas for your big day. 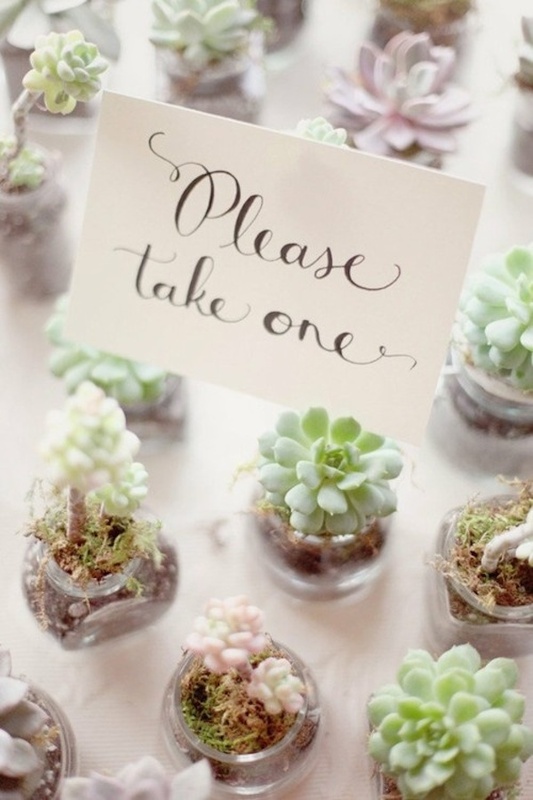 Hope you can find the one you like!